Home Entertainment News Montego Bay Artistes Taking Over Dancehall? Montego Bay Artistes Taking Over Dancehall? Dancehall insiders say the sound of the genre is changing and Montego Bay-based artiste are leading this charge. According to at least one producer, Atto Wallace of Attomatic Records and Hemton Music, Montego Bay artistes are now taking over Dancehall with their Trap-Dancehall fusion sound. The producer claims that the new Trap-Dancehall fusion sound is starting to become the dominant sound on the radio and in the Dancehall. A sound he helped to craft with artistes such as Rygin King and Squash. Wallace, who is the beatmaker for Rygin King’s breakout single “Learn” and Squash’s hit “Lavish” says the style and tempo of the genre are starting to change, and this new sound represents what’s current and hot. 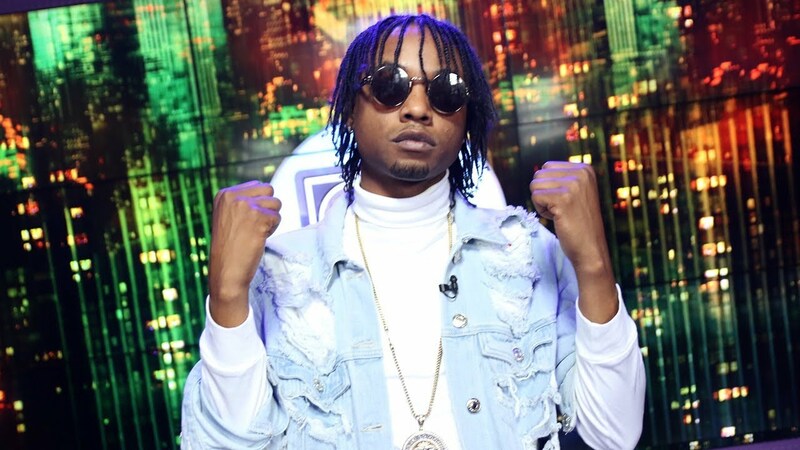 The producer says the meteoric rise of Rygin King and Squash over the last few months have led to an even greater demand for Trap beats, as more and more artiste have been using this style. Some producers of traditional Dancehall have however expressed concerns about the growing trend claiming that it is an overabundance of American music that has caused a shift in the sound. They claim that some artistes may choose to do Trap music simply to get airplay as that is the dominant sound, which can be a dangerous thing for the preservation of Dancehall’s identity on a whole.